Sharing is caring! With Chimpy, you're phone will never again be dead. 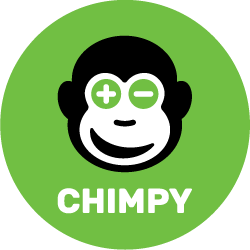 Chimpy will provide you with solar electricity anytime... anywhere! You no longer need to carry around and charge your own power bank. And the best part, you can pick it up and return it at any of our selling points which you can find on our App. How secure is a Battere?